Brendan pointed me to Overleaf – an excellent tool to create high quality documents using LaTeX. It boasts automatic rendering of the output, collaborative editing and lots and lots of templates to start from. I’m crazy happy I found this. 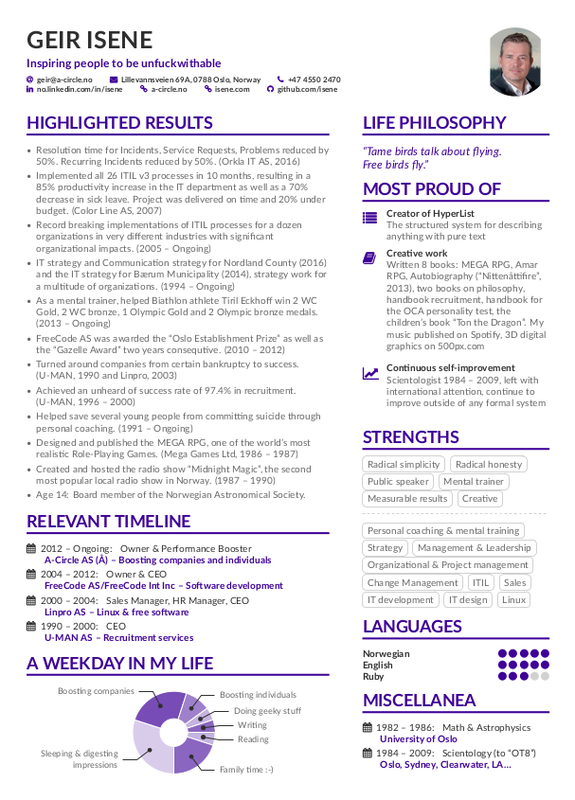 And I decided to remake my CV/résumé with one of the templates I found there. And here it is: Geir Isene’s CV. Check out Overleaf. It’s a real treat. And, if you have any suggestions for improving my CV, please leave a comment. Been doing lots of tech stuff lately. Here’s a sharing of some highlights. 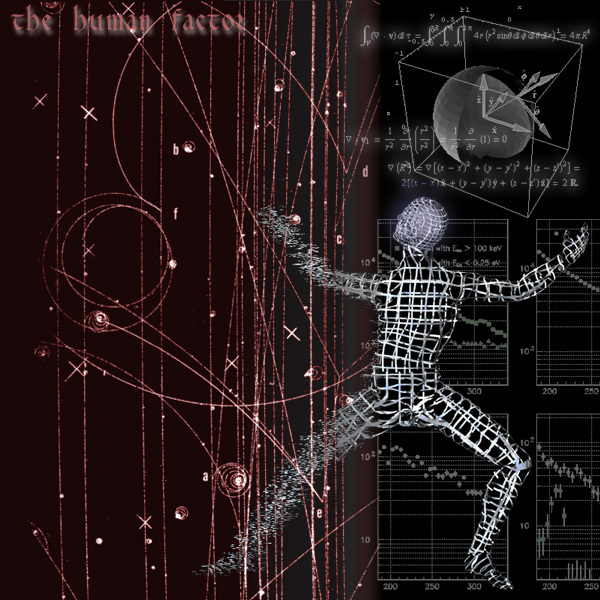 Through the years I’ve been programming in more than a dozen different languages. 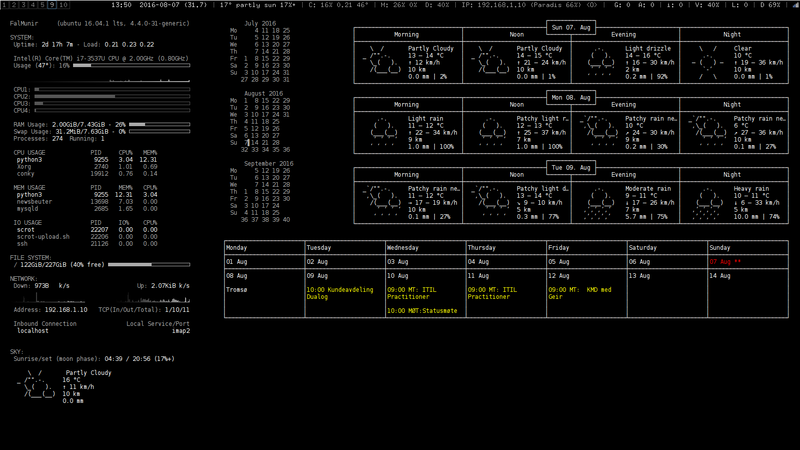 Since many years I have more or less settled on Ruby besides my HP-41 projects programmed in FOCAL and MCODE. Now and then I get this urge to learn a new programming language, and after an extensive search for something neat, I finally landed on Julia. I’m trying her out while reading the book, “Getting started with Julia Programming Language“. 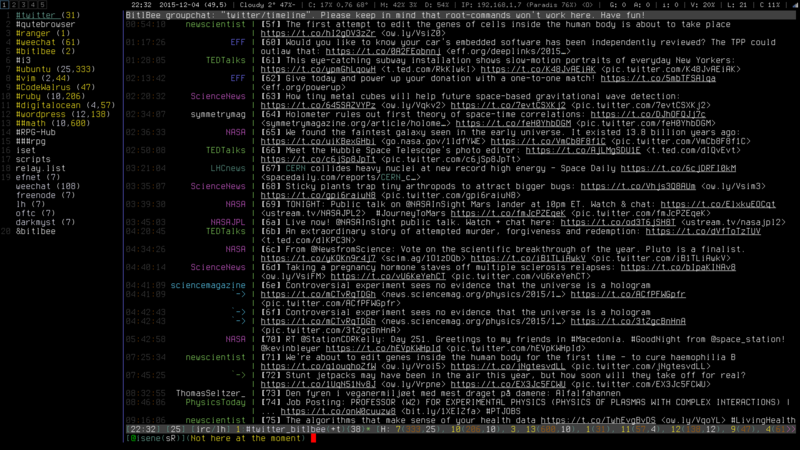 If you have any questions about scripts or conky setups, just ask by leaving a comment here. Dualog (dualog.com) is a Norwegian based company with offices in the UK, Denmark and Singapore. Dualog delivers software to optimize onboard Internet under narrow bandwidth conditions in addition to other functionality for crew, management and ship owners. The company is financially very solid and is gearing up for new innovations in accordance with their tag line “Innovations at sea delivered with passion.” The task at hand is to build an “innovation garage” with 4 world class developers willing to move above the Arctic circle (Tromsø), go crazy with innovation and shock the maritime world. Anything goes in terms of new ideas, new technology and new ways of working – as long as it helps the company make waves and expand by amazing their customers. It would be a dream job for any die hard or playful geek. It would mean doing what you really love. Not dragging your feet to work every day but instead feeling that inner urge and excitement when you get up in the morning. You would be living your passion. A bit like my earlier blog post, titled “Xtreme“. You can be old or young, a rookie or a seasoned veteran, shy or outgoing. But you have passion and something unique to offer. You make stuff happen. From Gall’s Law on Wikipedia. Thanks to Geir & Jonas @ Telemark Fylkeskommune for bringing this law to my attention. 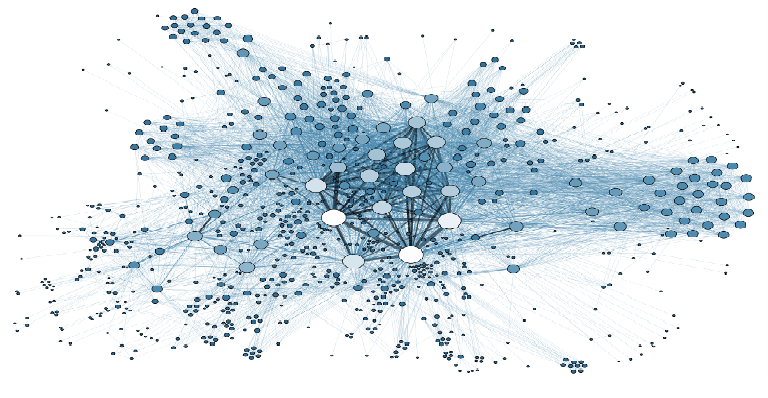 Free and Open Source Software (FOSS) won its battle for mainstream acceptance many years ago. Now it’s everywhere. It’s running the Internet and providing the foundation for software giants like Amazon, Google, Facebook, Twitter and Apple. People are using FOSS like never before with Wikipedia being the biggest knowledge base in human history, Linux enjoying 83% market share on smartphones and 98.8% of the World’s supercomputers, Ubuntu users counting one billion, large corporations opting for FOSS, etc. The next surge will come from security. There will be a backlash from politicians’ craving for a more controlled society. There is a continual push for invading the privacy of ordinary citizens by hollowing the security of software. The UK, China and the US are leading the assault on privacy by trying to make it mandatory for vendors to build backdoors into their encrypted software. This would mean that anyone using Unfree and Closed Source Software will be running software that is insecure by design. 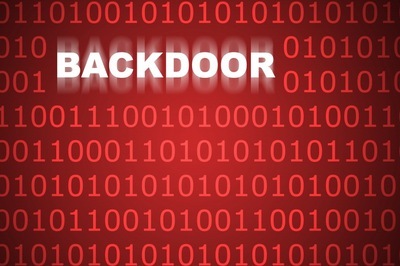 Enough awareness about this security threat will push companies in the direction of FOSS. And the ordinary citizen will follow. Because – with FOSS, there is no vendor to strong-arm and bully into submission, and any backdoor will be open for all to see. Any decent browser (like the one I use, “qutebrowser“), will have the option of using a custom CSS style sheet when rendering pages. The above code only affects Facebook and makes ads not show up. You may of course use another ad-block system, but this is the leanest, less resource intensive and most elegant I have seen. Thanks to a3cAnton.